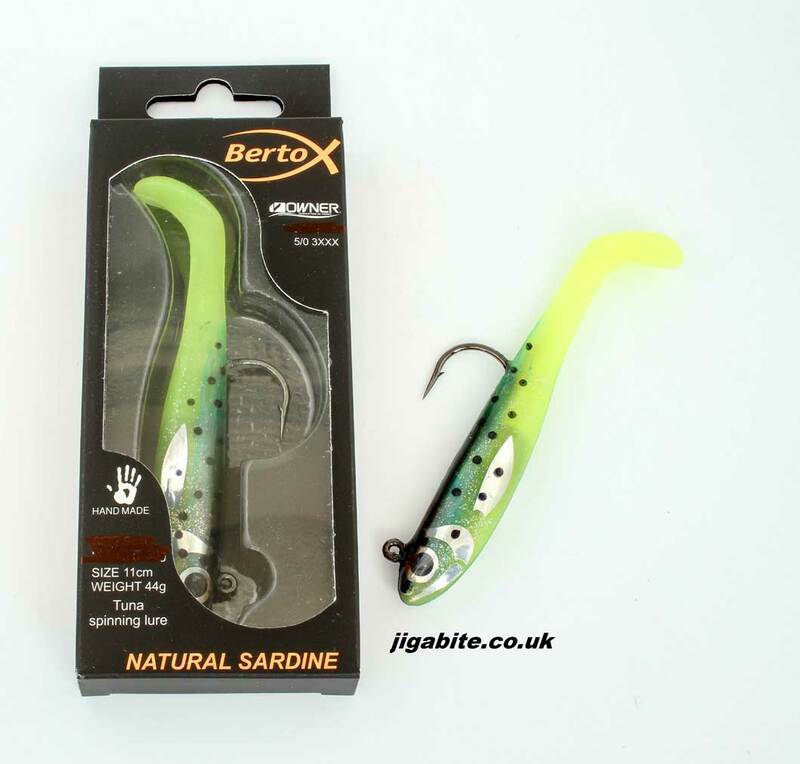 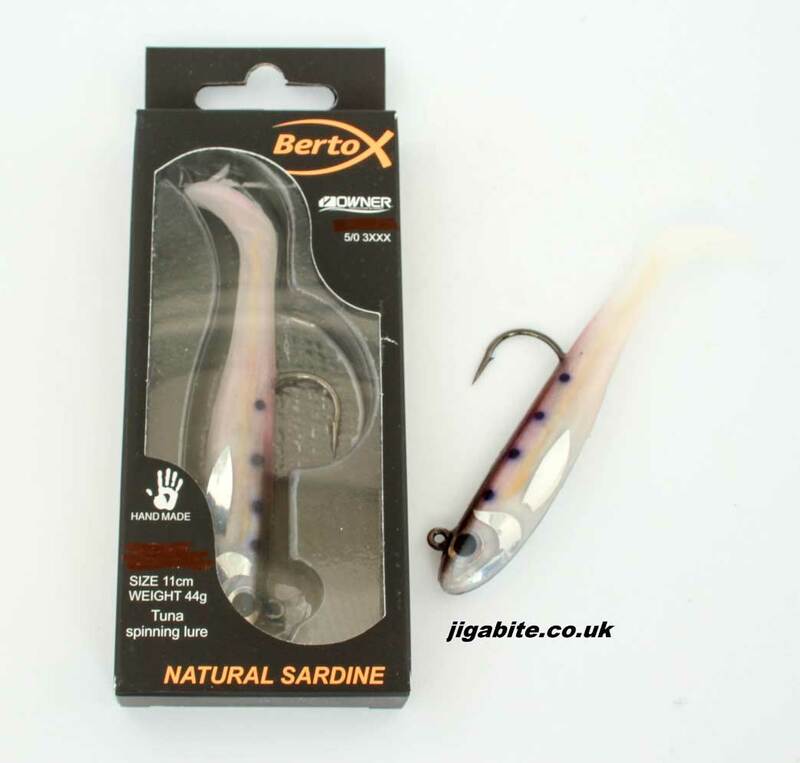 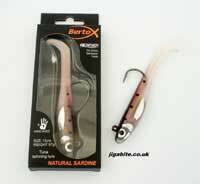 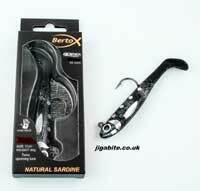 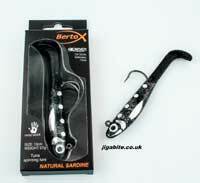 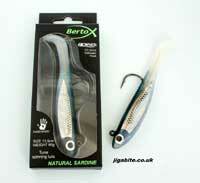 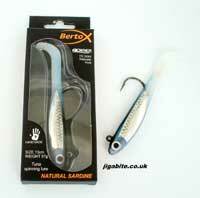 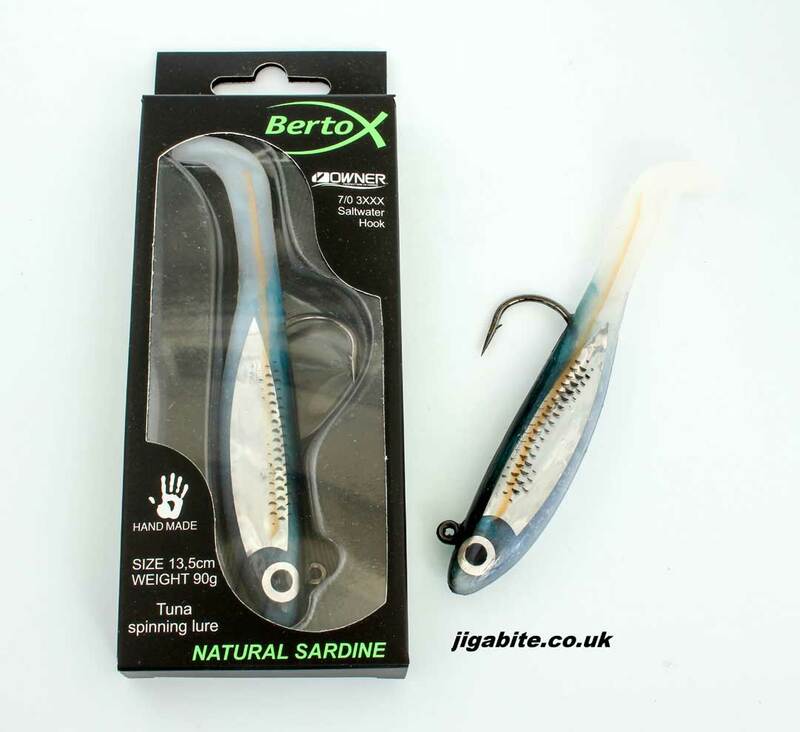 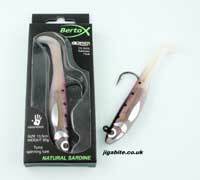 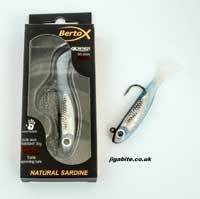 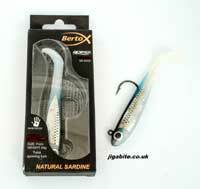 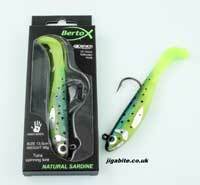 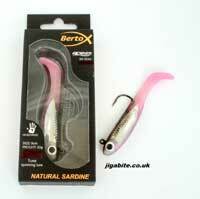 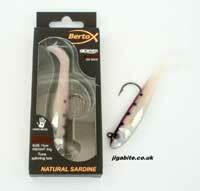 The Bertox Silicone Lures are NOT like your regular soft plastics. 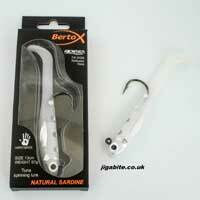 They are made using a very durable Silicone that is longer lasting and has a highly active action. 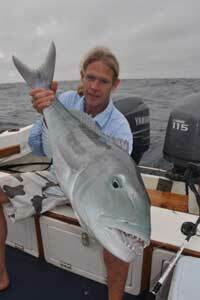 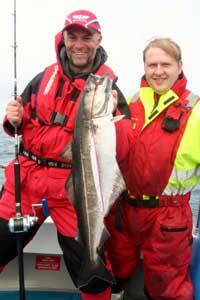 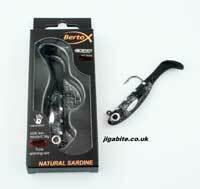 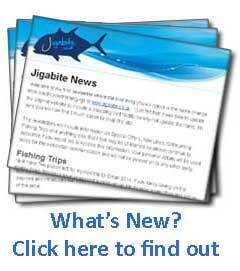 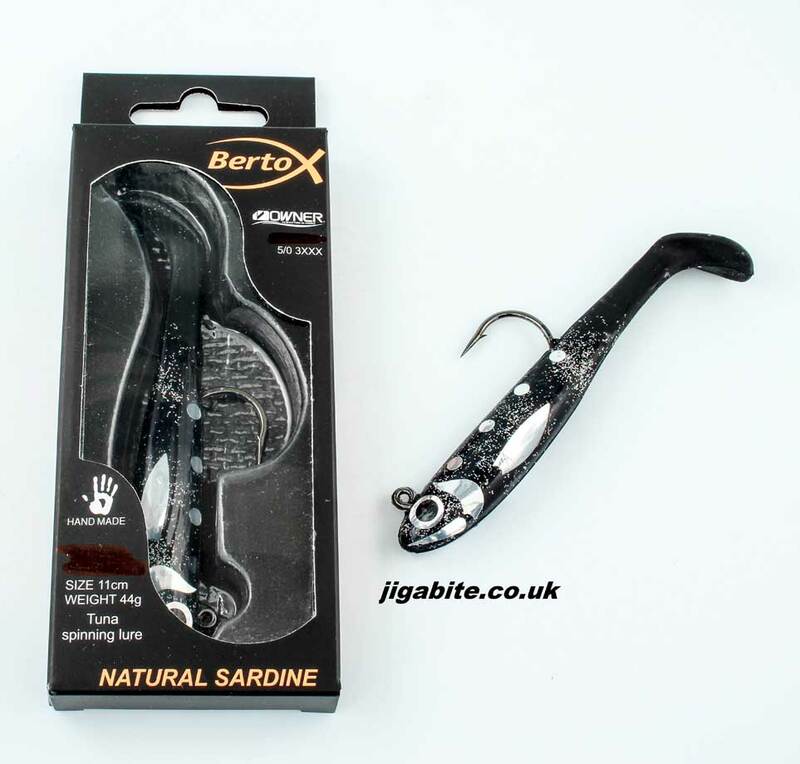 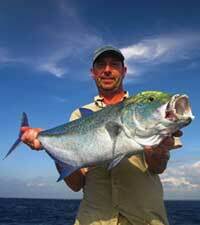 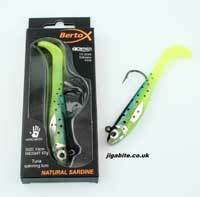 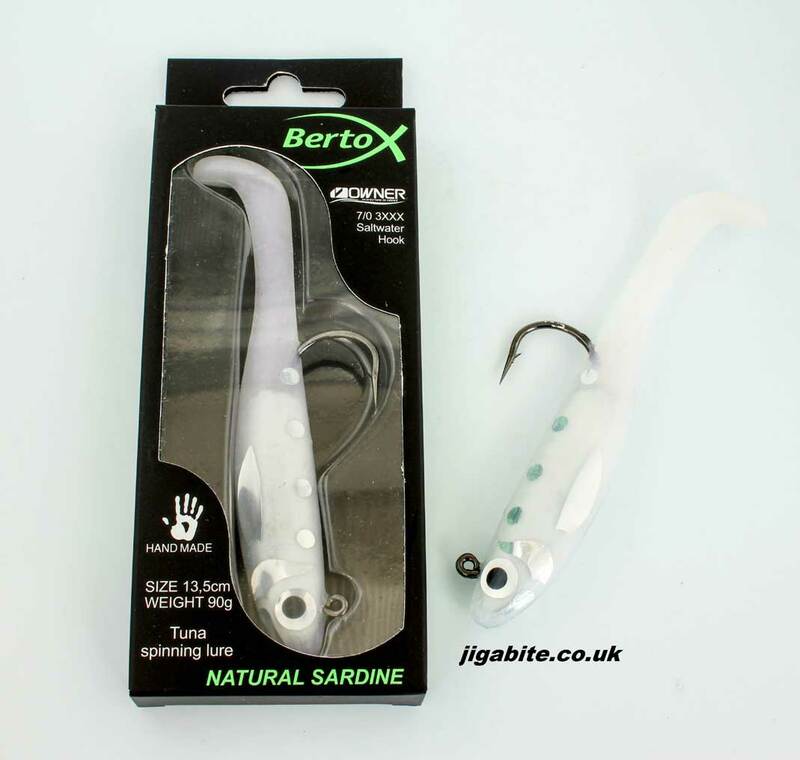 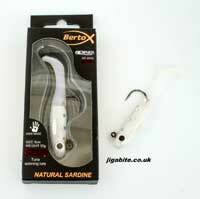 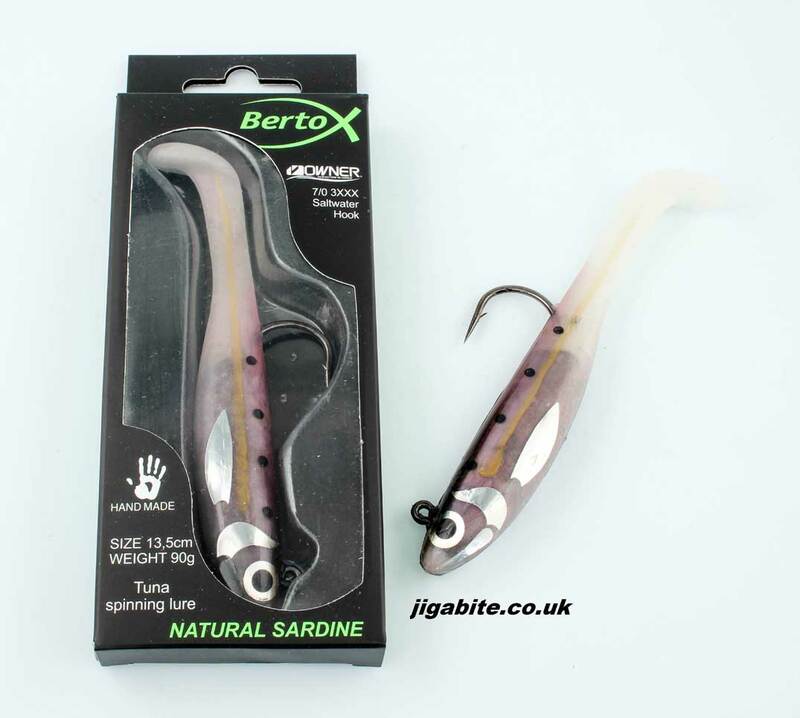 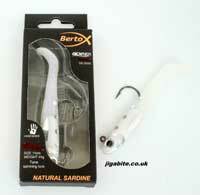 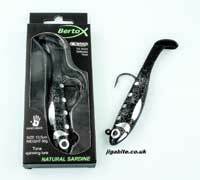 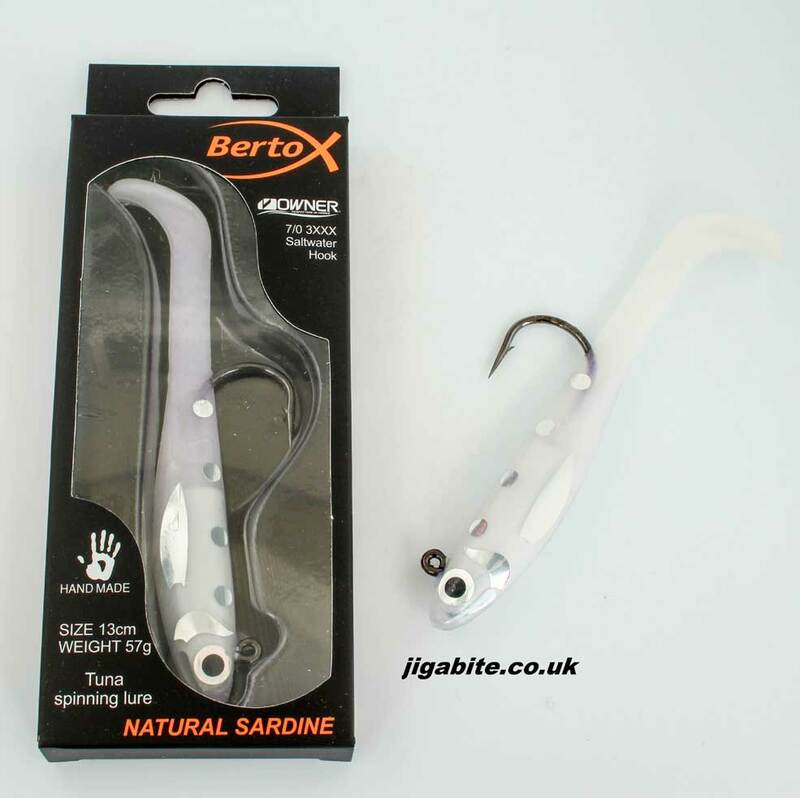 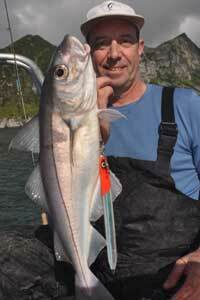 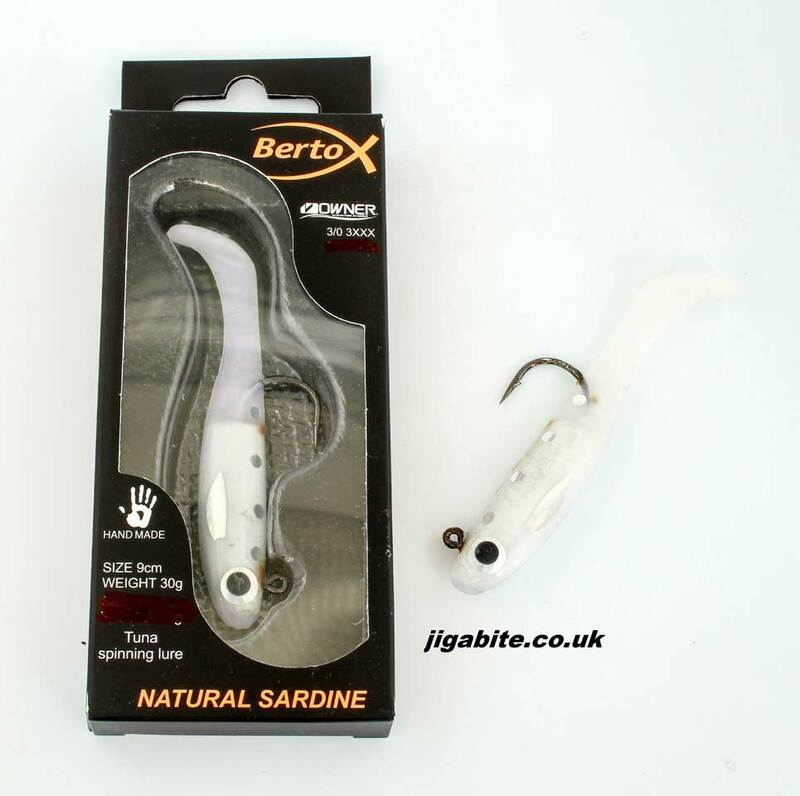 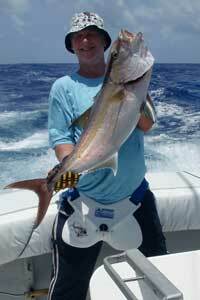 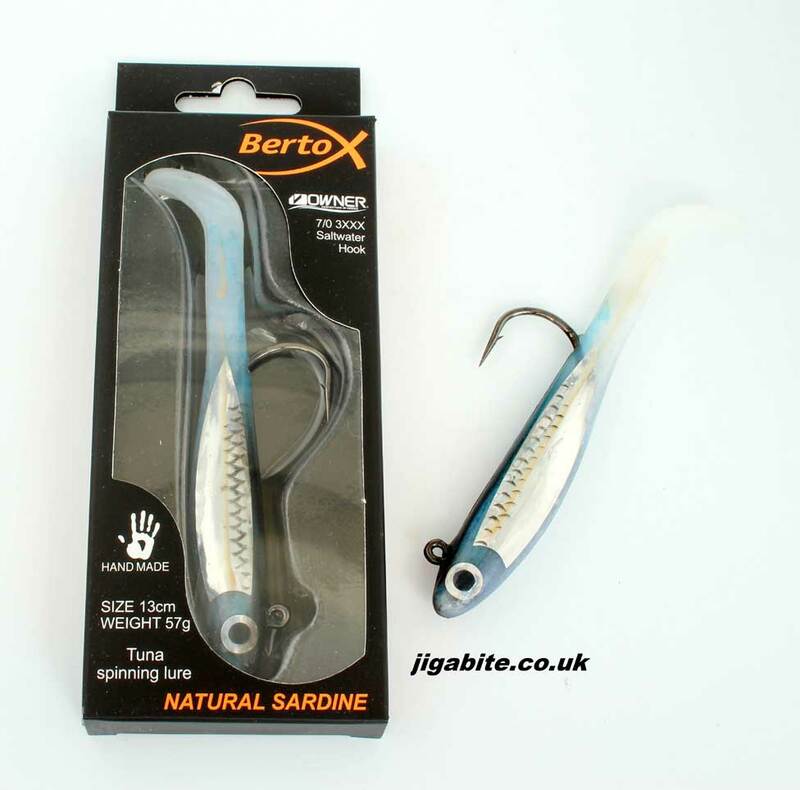 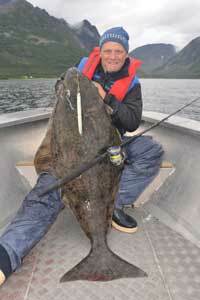 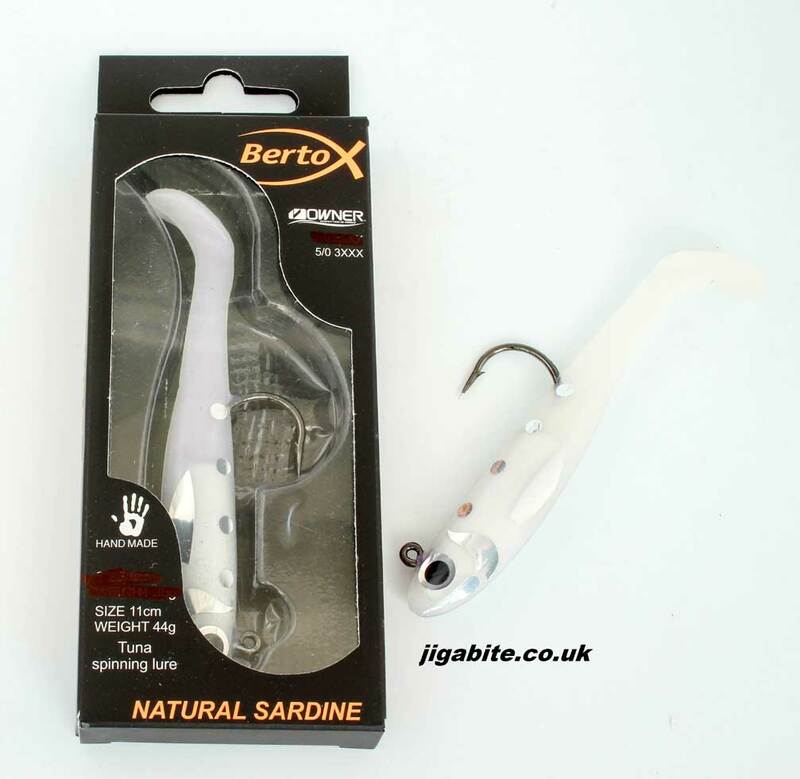 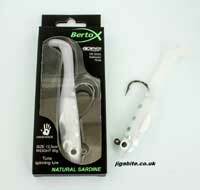 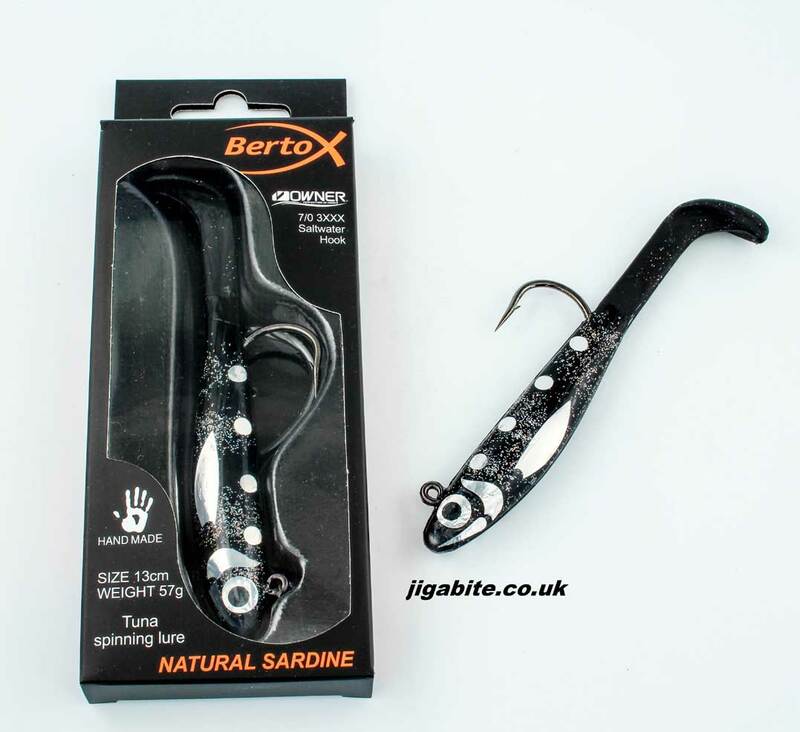 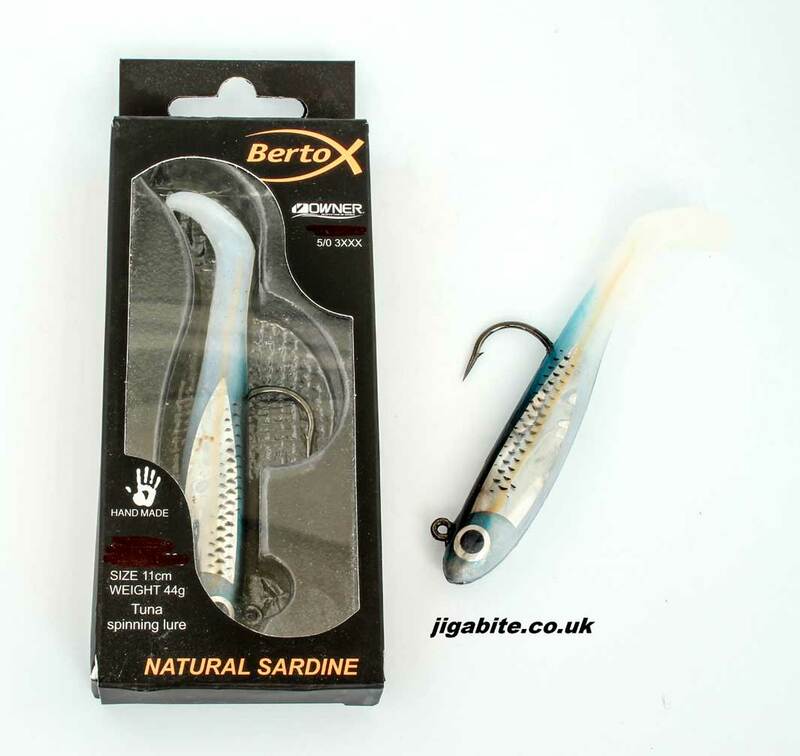 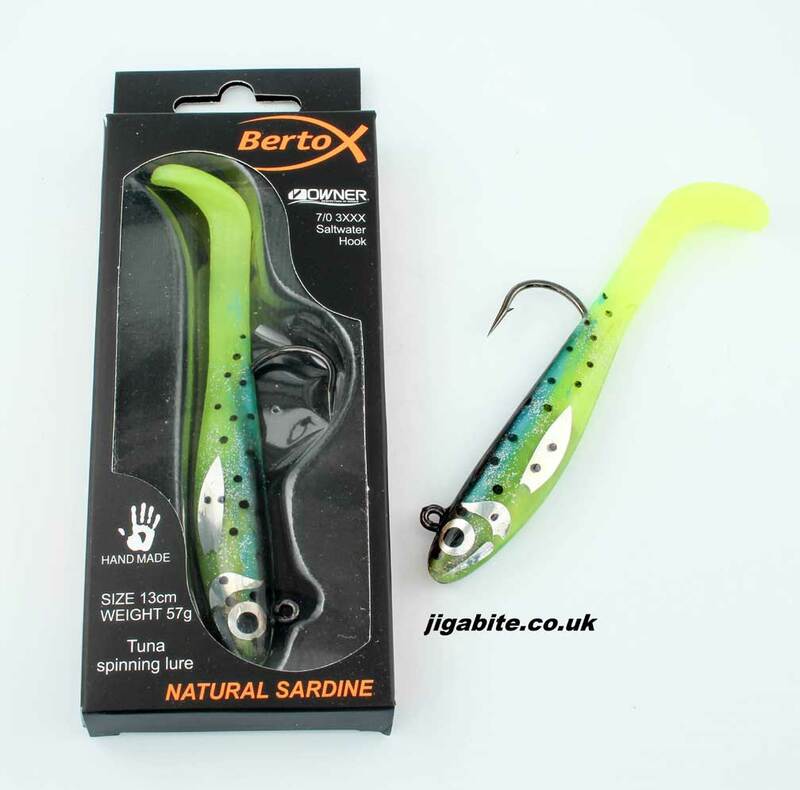 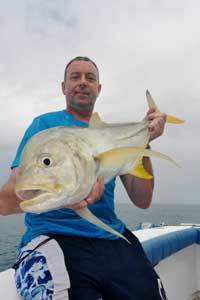 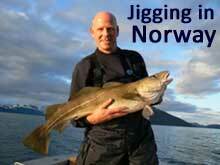 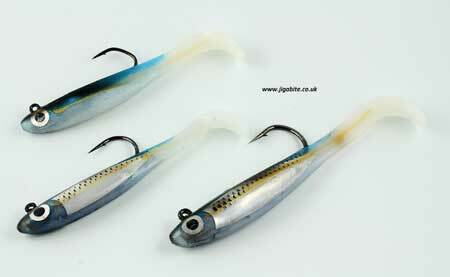 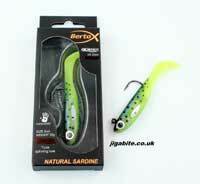 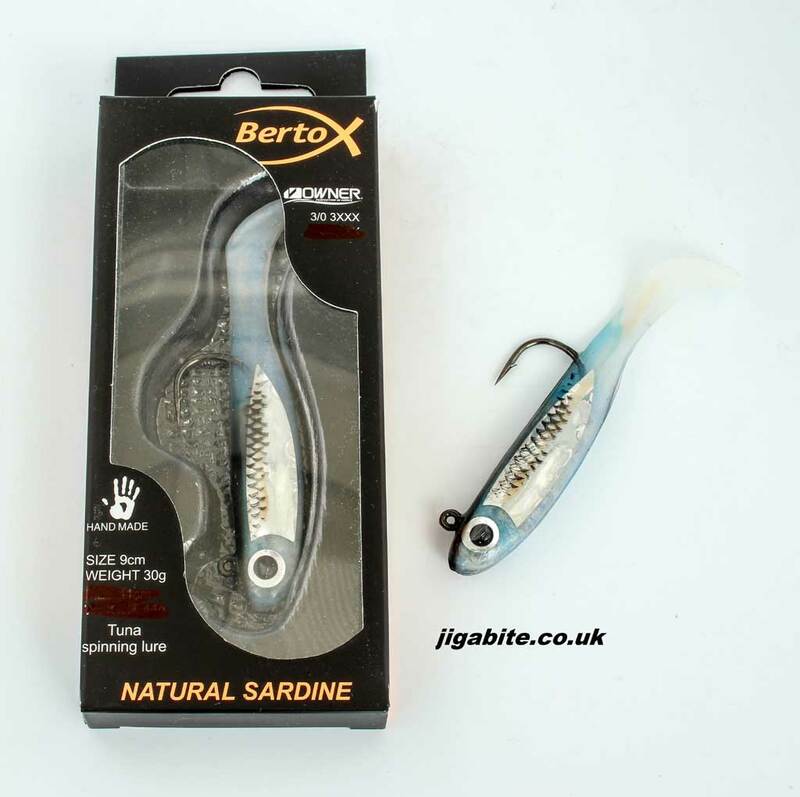 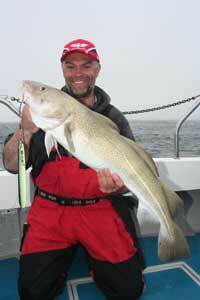 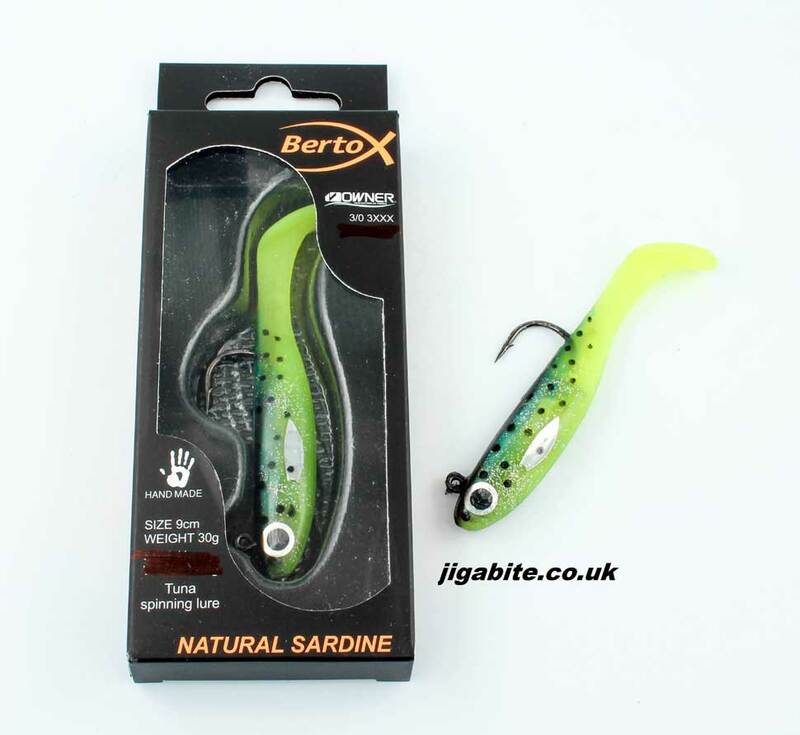 The Natural Sardine Versions have an even tougher body and incorporates a 3X Strong Owner Hook. 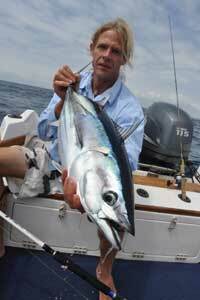 Tuna to over 60Kgs have been boated on these lures.